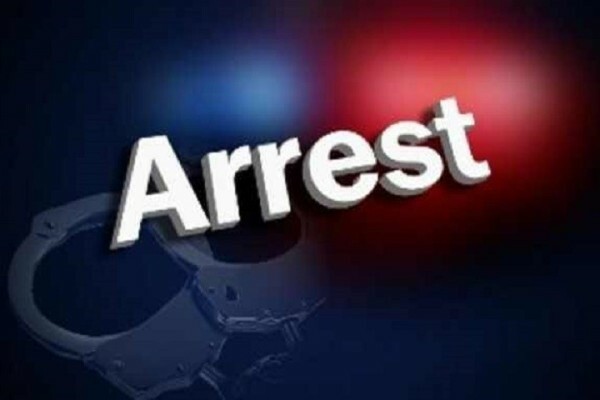 Members of Rabid Action Battalian (Rab) arrested six people while preparing to commit robbery near South Gate of Shishu Mela area at Shere-e-Bangla Nagar in the city early Saturday. On information, members of the elite forces conducted a drive around 1:00am and arrested six members of a robber gang along with cash, laptops, cell-phone set and vanity bags. How to cope with smelly feet?